It is located near the foot of the Western Ghats, on the banks of the perennial river Souparnika in Kollur village, Udupi district, Karnataka.Temples are the embodiment of all divine powers and a symbolic representation of our culture and heritage. 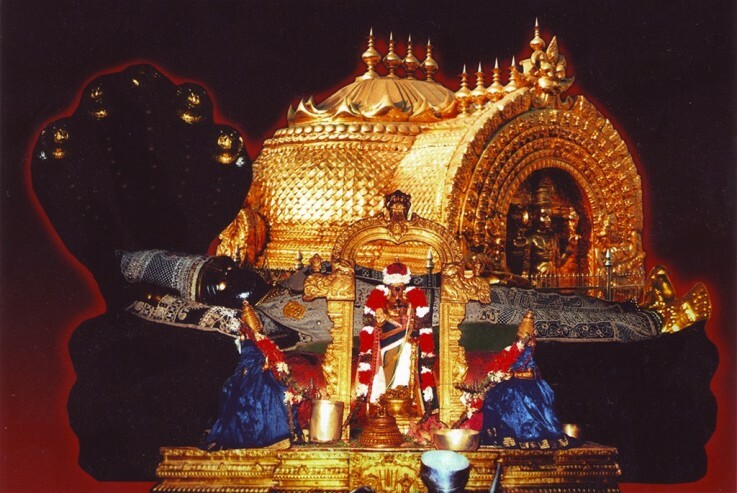 Kollur is considered to be one of most visited pilgrimage destinations in India which hones the faith of its devotees.Kollur Sri Mookambika Temple can be easily visited via road or train from Karnataka, Tamil Nadu and Kerala. The temple has been in existence for 1200 years. The existence of temple has two stories. 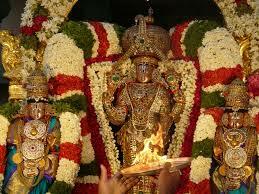 One story states that the idol was set up by the king Halugallu Veera Sangayya. Another story says that, Goddess Mookambika appeared before Adi Shankara while he was meditating, where he established her image at the shrine. 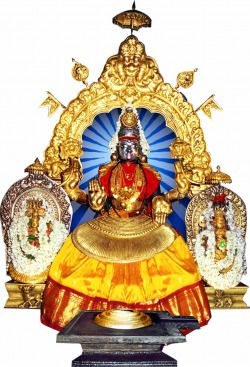 Devi Mookambika is considered to be an embodiment of Shakti, Mahalaxmi and Saraswati. She was created by bringing together the individual powers of all the goddes. The temple has seen interest of many Hindu kings and has been patronized by them. A Shiva linga, named Jyothirlingam, is the main statue of the temple and is the unification of both the Purusha and Shakti. 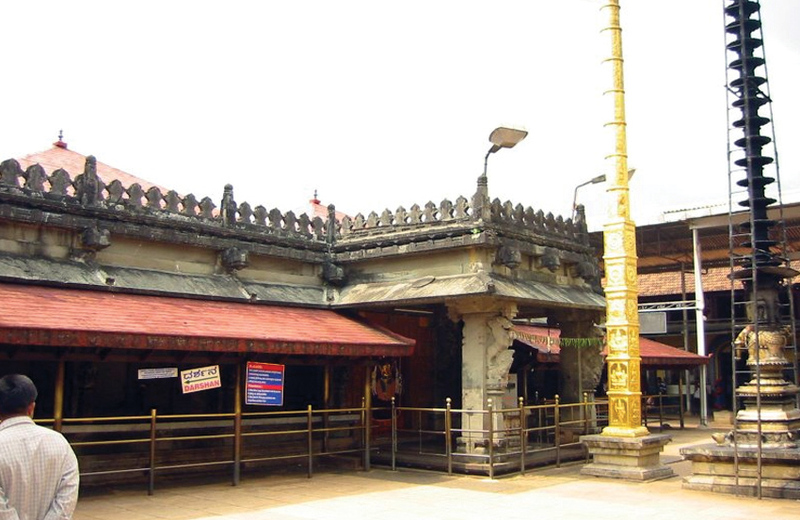 Kollur, stands as one of the seven pilgrimages set up by Parashurama, and is referred to as one of the seven 'Muktisthala'. The temple holds a special significance, being the only temple in the name of Parvati Devi. The rest of them are of Lord Shiva, Lord Ganesha and Lord Subramanya.This place is one of the major attractions for the devotees, who travel overseas to visit the same. The neighboring surrounding offers few beautiful places to visit like the famous waterfalls, Arasina Makki and Kutachadri range, which is known for luring the mountaineers and the trekkers. Troubling the people and devastating the properties of the locals, this demon named Kaumasura, caused a terror in people mind. He gained his powers through austere penance, blessed by Lord Shiva. To end his reign of terror, guru Shukracharya told the Gods that he would meet his end at the hands of a woman. A combined effort of Lord Shiva, Lord Ganesha and Veerabadra made Kaumasura dumb, and after that he was then called Mookasura. 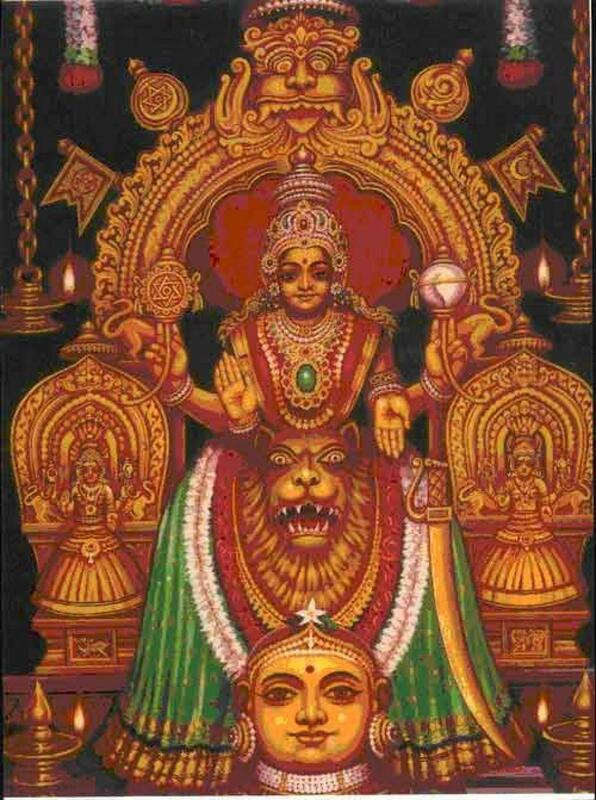 Later, on the eve of Shukla Ashtami, he was killed by Devi Mookambika by her Chakra. Marana Katte, was the name given to the place where Mookasura was killed. Since that day, Parvati Devi is supposed to reside in this place, blessing her devotees and protecting them from all kinds of ill forces. Every day there are prayers of five different kinds during Dantadavana; morning, afternoon, evening and night. 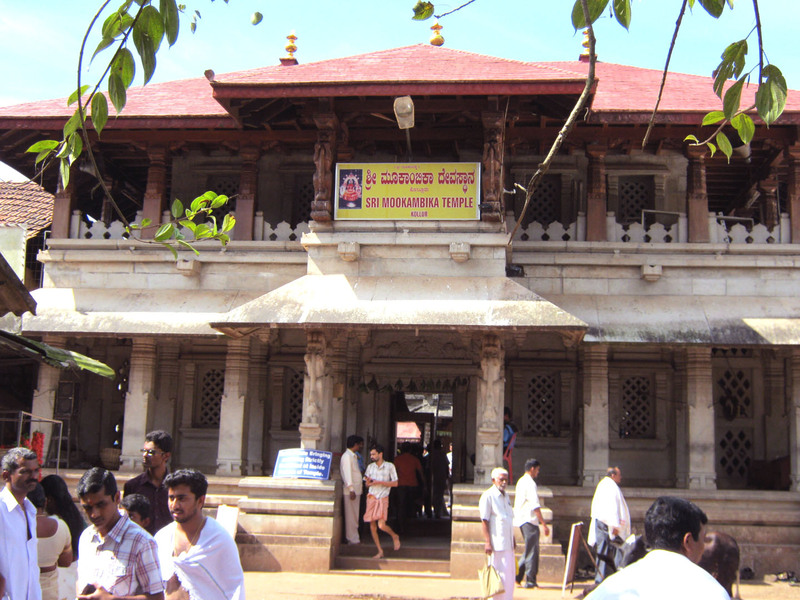 Even the Muslim brethren pay a visit to the temple every year for the darshana of the Goddess, paying homage to the tradition started by Tippu Sultan, the ruler of Srirangapatna, who was so impressed after the visit to the temple and seeing the Pradosha Pooja, that he offered the Goddess, a salaam in the Muslim tradition. The festivals celebrated on a large scale are "Sharannavarathri" which is held during October, and "Brahma Rathotsava" celebrated in March. Both of them are enthusiastically celebrated.